Redmi brand is officially at work on a flagship smartphone with Snapdragon 855 as confirmed by both Lei Jun and Lu Weibing. Despite this, it seems that the smartphone is not exactly around the corner and perhaps it will be necessary to wait longer than expected. 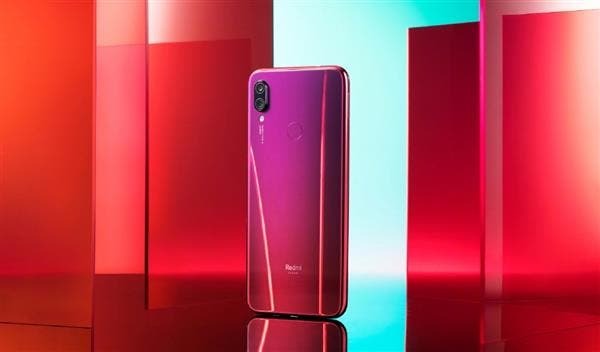 The revelation comes from the head of Redmi Lu Weibing, who- through a post on Weibo – talked to fans about the Redmi brand. The CEO’s words are clear: the flagship with Snapdragon 855 will be done but its launch is not expected soon. 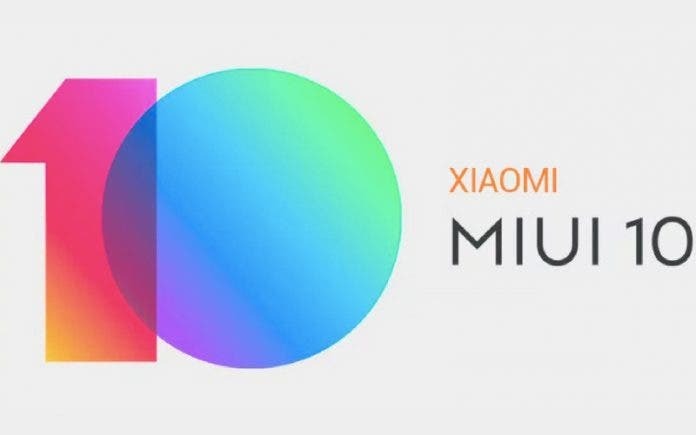 He specifies that the current task is to sell more than 10 million units as soon as possible thanks to the Redmi 7 and the rest of the family. Surely there is a bit of disappointment, given the immense curiosity by the fans to get their hands on a top range smartphone from the new brand. Next Samsung Galaxy A20e certified by Bluetooth SIG and Wi-Fi Alliance.